ProGreen Management LLC has been trained to provide services for any LEED project! With the knowledge of requirements and the reporting that is necessary to complete your LEED qualifications, ProGreen Management LLC has the tools necessary to structure your project to be compliant with all of your LEED goals. 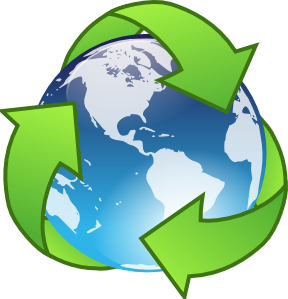 Environmental protection and lower project budgets can be obtained by maximizing all of your material as recycled waste. Let ProGreen Management LLC assist you on the next LEED project.